When it comes to makeup and beauty, I’m a brand girl – I like my Essie, my Estee Lauder, my Clinique, and my Benefit. My lip glosses are all from Mac. It’s not because I’m a snob, but a creature of habit and when I find something I like that works, I stick with it. The bigger brand names also have more of a familiarity with me and get more coverage in magazines and media. What’s the story with toner? Somewhere between college when I barely bothered to take my make up off (I know, number one skincare sin) and working for a women’s glossy magazine, I began trying every different type of product. From lotions and masks, to serums and primers. But one of the longest standing ones that I was always less sure of was toner. Some experts say it’s essential, others say you can skip it, and some even encourage you to leave it out. Royal jelly; a revitalising elixir renowned for its restoring properties, propoli; a remarkable ingredient which acts as a protective barrier and honey; a smoothing and nourishing nectar. Basically, the bees are helping our very dry skin with this product! 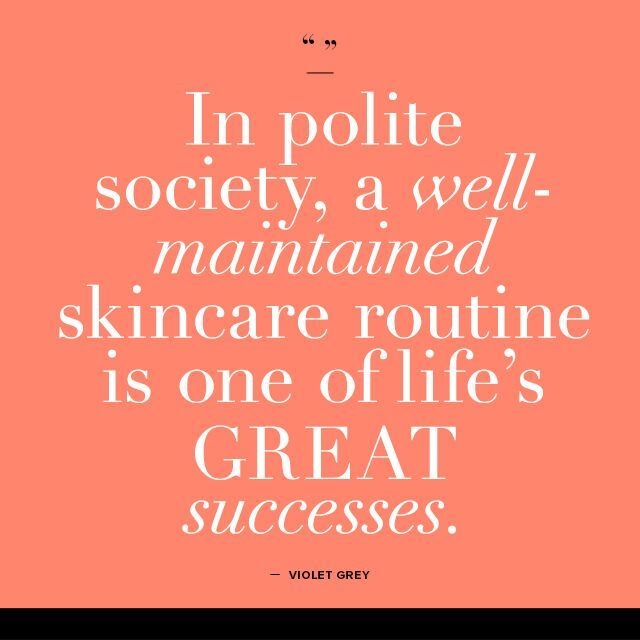 I have been a longtime sufferer of bad skin. I didn’t have the most severe case of acne, but my skin has never really been clear since I was 15. Now, almost 10 years later, I’m still battling breakouts every second week and they range from minor to ‘let’s just put a bag over my head.’ But don’t worry, if you’re like me, there are plenty of dos and don’ts to handle breakouts as well as some all-star products that I find the most useful when dealing with mine.